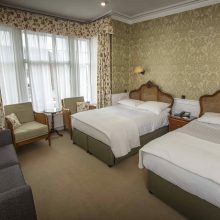 Luxury, traditional, seaside and town-centre hotels are perfect for groups of all sizes. Our hotels come in all varieties. 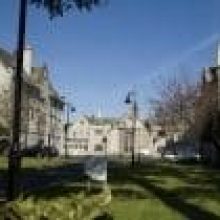 Some of our smaller hotels or study centre situated in the Snowdonia National Park could be ideal for that special interest group. And with all this choice, you may need a little lie down. We know just the place. 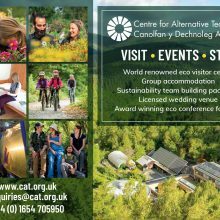 Explore a world of green living in CAT’s 7-acre visitor centre. 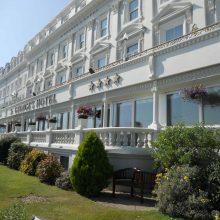 St Georges Hotel offers some of the finest views across the Bay of Llandudno. Within a 2 minute walk of the town centre and stumbling distance of the promenade and beach. 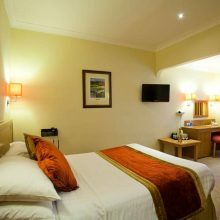 The Management Centre is graded as Visit Wales 4 Star Guest Accommodation and offers 56 en-suite guest bedrooms that have achieved the Visit Wales Business Class Golf Standard. 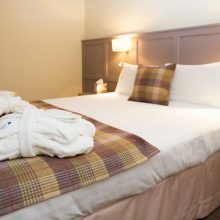 Situated in the Snowdonia National Park, at the foot of Snowdon within 30 acres of gardens and woodlands. 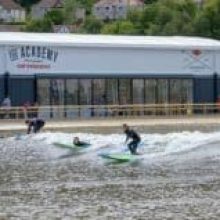 We are ideally located for groups to explore Llanberis and North Wales. 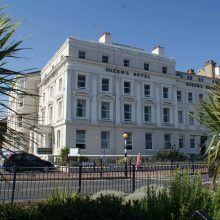 Great hotel in a central location by Seaside resort. 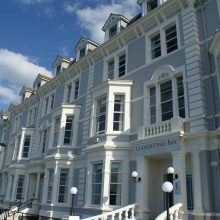 The 4 star Llandudno Bay Hotel brings stylish, boutique-style accommodation to this beloved Welsh resort. 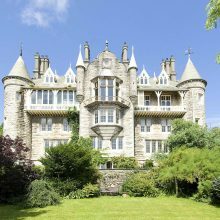 Nestled away in Anglesey with breath taking views overlooking Snowdonia, our stunning Grade 2 listed French style; stunning chateau is full of enchanting stories and unforgettable surprises. A Unique destination with something for everyone. 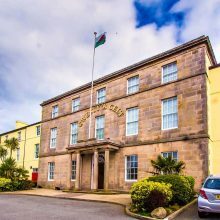 Situated on the edge of the Snowdonia National Park, in the historical walled town of Caernarfon. 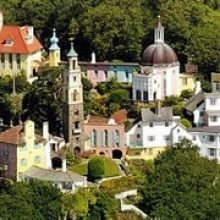 An ideal base for discovering the endless array of what beautiful North Wales and its coast has to offer.